Dr. Frederick does DOT and CDL physicals at our office. He is a national registry certified medical examiner. He has been doing these exams since 2012 and has done over 1000 of these examinations. Our office is a driver friendly clinic. We are available 4 days a week to do these examinations. While we prefer drivers to schedule an appointment, walk-ins are welcome and same day appointments are available. Our fees are reasonably priced for your convenience and most often less than those of our competitors. 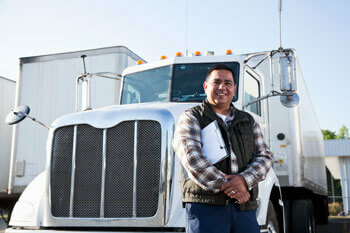 If you need a DOT and CDL physical, we are the place to go. Call 717-545-6063 to set up your next DOT and CDL physical. If you have any questions please contact us.